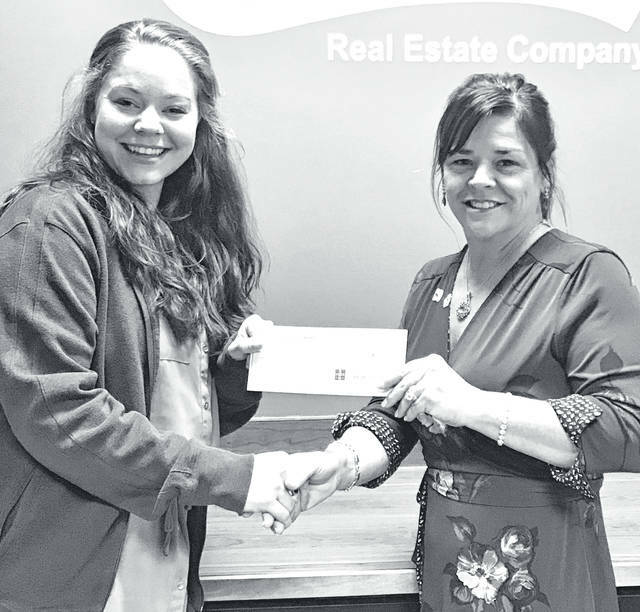 Karina Campton, left, is congratulated by Classic Broker/Owner Jenny Hilterbran on her first closing. Justin Hunderson is congratulated by Classic Broker/Owner Jenny Hilterbran on his first closing. 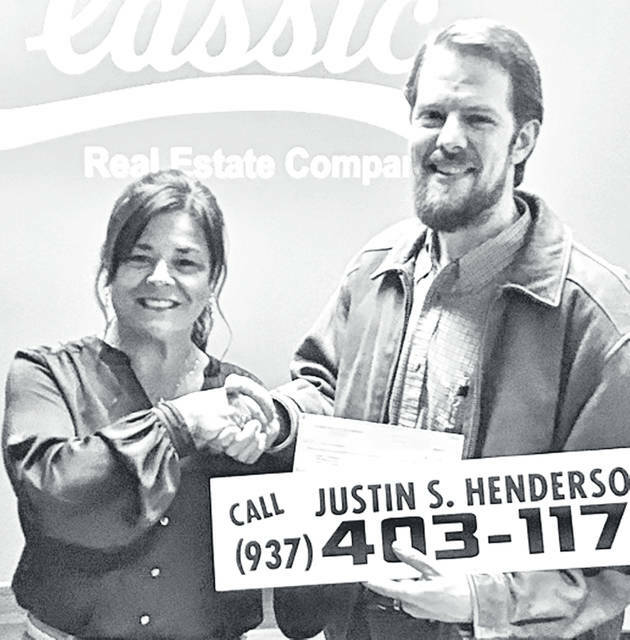 The Classic Real Estate Company has announced that Karina Campton and Justin Henderson have joined the Classic team. Campton was born and raised in Highland County with a love of horses and the outdoors. Along with being a driven real estate agent, she is an equine sports massage therapist. The lights of Karina’s life are her 2-year-old son, Kolten, and her soon-to-be husband, Jeffrey Mattson, an active-duty Army medic. Having recently purchased their first home just south of Hillsboro, the couple is looking forward to owning livestock, gardening, and raising their son in Hillsboro. Karina is excited about this new chapter in her life and excited to give back to the community that helped to shape her. She looks forward to building relationships and working closely with clients and customers to make their home-buying dreams come true. Whether residential, rarms, or commercial properties, Campton and Henderson are eager to serve the real estate needs of the people of Highland and surrounding counties. The new agents can each be reached at Classic by calling 937-393-3416.